Arrives at US destinations in about 14 days, foreign orders take longer depending on location. This book explores unusual color in a departure from the mainstream. The color processes are inspired by classically toned black and white prints, monochromes (sepia, for example), and engineered color. 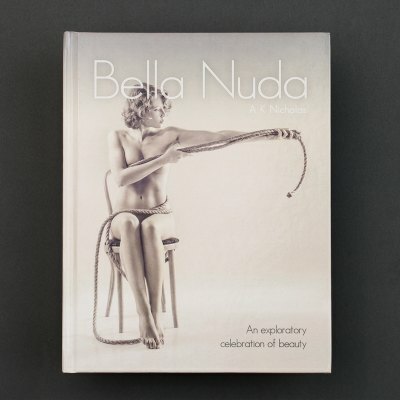 Divided into visual themes, each section is introduced by a brief essay from the artist. 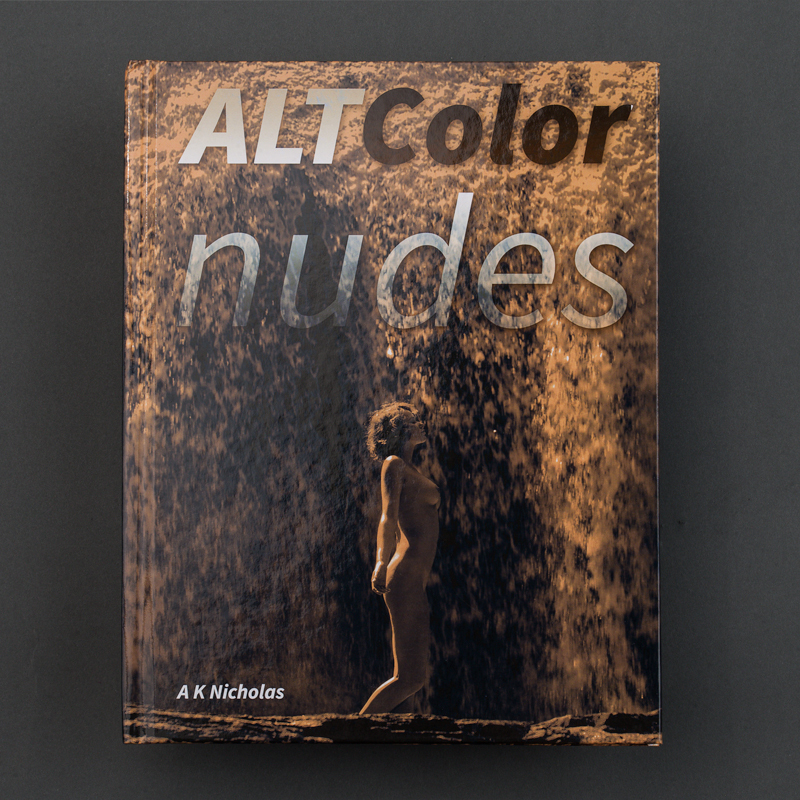 Special thanks to everyone who backed the Alt Color Nudes project on Kickstarter.